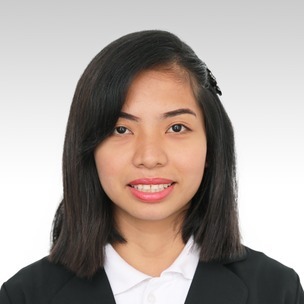 Hi, I’m Jenny Jane Zamora, a graduate of Bachelor of Secondary Education major in English at Consolacion Community College. I have seen teaching as an opportunity for more learning. I will not just teach the language but encourage students to speak English with confidence. I want to make difference in the lives of many people especially the young minds. I hope to see you in my class!